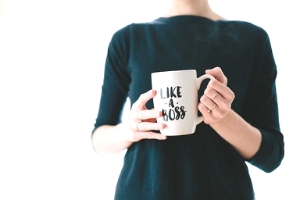 The answer is clear – You need to find a legitimate stay at home mom job that pays well, allows you to work remotely and gives you the required flexibility at home. 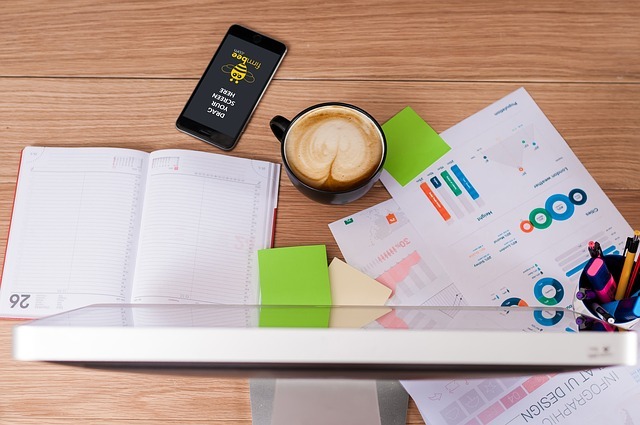 Do check out this post on should I work from home and take the secret quiz inside to know! On top of that, a lot of their work from home jobs option is actually quick ways to make money online through surveys and such. They cannot replace a 9-5 income or equip you to earn enough money online to contribute to family income. So, in this post, I will provide you with legitimate work from home jobs for moms who want to make money from home and spend time with kids. I recently finished the first round of an interview series where I talked to moms. We discuss a lot of things including how they earn money from home, how much were they able to make working from home, how many hours did they work, how fast were they able to leave their day job, etc. Whether you are a mom or an expectant mom, you have many stay at home mom jobs to chose from. Check out this list of jobs for pregnant women! Do you know, you can make money online with your hobbies as well? And, no! I am not talking about a few bucks but a full-time income. 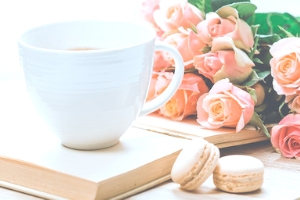 If you are a mom who is looking for the best stay at home mom jobs that pay well, grab my freelancing guide to success. Not only do I tell you what is freelancing but I giveaway a 5 step strategy to launch a profitable work at home business. You can also check out this post on what is freelance! Why Work from Home as a stay at home mom? There can be MANY reasons to take up a work at home job as a stay at home mom. Besides working in your pajamas or on the couch, there are several advantages for a mom. If you are a mom wanting to work from home, the primary reason could be the inability to spend time with kids. This is a driving reason behind many moms quitting the workforce and staying home. That means, losing out on income and working on a single family income – which is difficult today. But, if you opt for the right stay at home mom jobs, you will be able to replace your full-time income while you stay at home with kids. Everyone is happy! There are many moms who work part-time and still make $3k+ a month. We will look at their jobs in a bit. If you have toddlers, it is HARD to stay focused and give a definite 9-5 time. You have so many daily chores that will interfere with the working hours – school, feeding them, afterschool activities, making them nap and if they are sick, more time! It is all the more difficult with new moms having to breastfeed and stay up at night. The work from home options we talk about today allows you to have a flexible schedule. You can decide when you work and how much work you want to take on. This is the BEST thing if you work from home. Commuting is a total waste of time and it also tires you. Did you know that an average American worker spends 26 minutescommuting to work? WHAAA… Thats a lot! For most of us, childcare is expensive. In fact, the cost of daycare is constantly rising. A working mom cannot spend that kind of money (almost $200+ a week) on childcare. According to this article on Parents and UrbanSitter’s 2019 National Childcare Rate Survey , on average, hourly rate of $16.75 for one child, $19.26 for two children, and $20.76 for three children. Wow! It is just cheaper to stay at home with kids and taking care of them. Work from home allows you to avoid this situation while still having a career and making money. Let’s get started with the best jobs for moms with no experience. Also, all the options listed below are verified stay at home hobs so you do not need to worry about SCAMS! What jobs are good for stay at home moms? This had to top the list of the best online jobs at home. It is EXTREMELY flexible and the earning potential is limitless. In fact, you can make a few thousand dollars with CPM ad networks without having to use Google Adsense. There are hundreds of mom bloggers that earn between $5000-50000 a MONTH. So, there is no way you cannot match that. Note: This blogger makes over $100000 a MONTH. 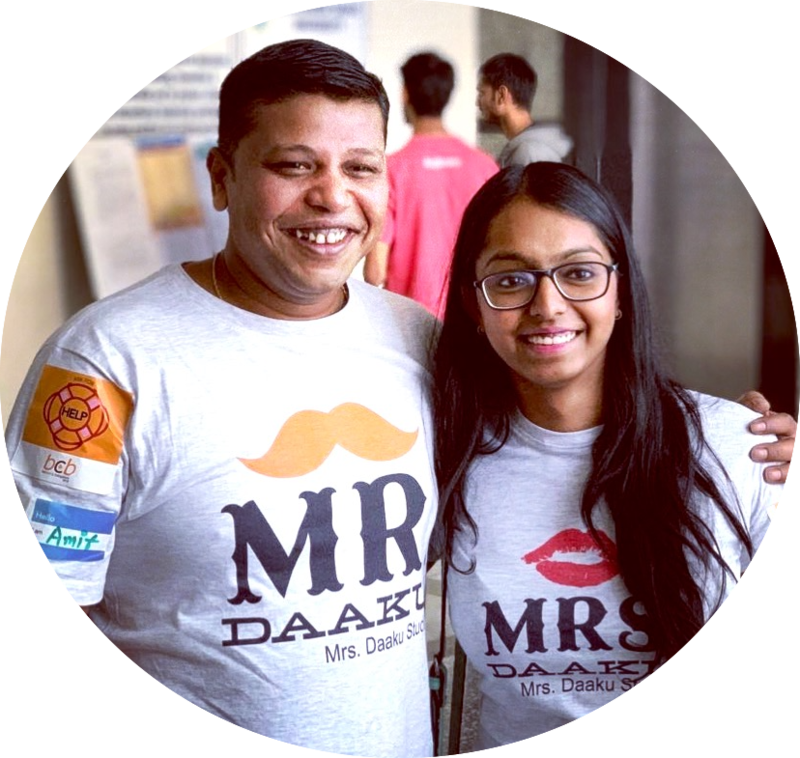 Check out her story and how she makes money online blogging. Just as any other work at home option, blogging takes a lot of hard work and patience. You might not see a penny coming in within the first 6 months but you should not give up! Give it at least a year. You can check out how I make money blogging and how you can too. Want to start a blog? Check out my start a blog series. There are many stay at home moms who work as a bookkeeper and started out with no experience or college degree in accounting. It is a great income generating small business idea you can start from home immediately. You will be responsible for recording financial transactions and can work with many online entrepreneur and brick/mortar business. If you do not want to be working as a freelancer (with multiple clients), you can also work from home with one employer. Check out these 37 websites to find a remote job. You can earn anywhere starting from $40 and up. If you are a grammar fanatic, this stay at home mom job is definitely for you. You will be responsible for correcting errors, typos and such. 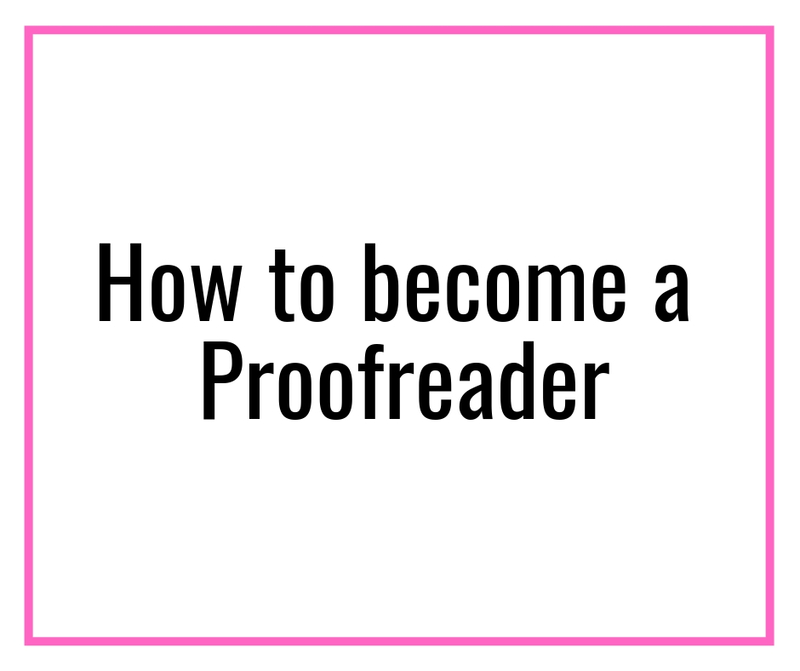 Caitlin Pyle of Proofread Anywhere made $40,000+ in her first year proofreading and she was working only part-time. You can also check out how this stay at home dad with FOUR kids made over $2000+ working part-time. You can also check out my interview with Melinda where she talks about how she made $3000+ working from home and with flexible hours. Isn’t that awesome for a stay at home mom job? Proofreading is a great job for moms! If you are interested in this mom job and want to become a proofreader, I highly recommend you should sign up for this FREE webinar. This is my favourite stay at home mom jobs! I know so many moms who made hundreds of dollars writing for businesses and you can too! I started out as a freelance writer and made over $1000 in the first 40 of writing and it was possible because I learned how to find and pitch clients early! I did not even know that was possible, wow! You know, what I loved about this work at home job for moms? You decide what you write on, who you work with and when you work. It is a dream job for stay at home moms! 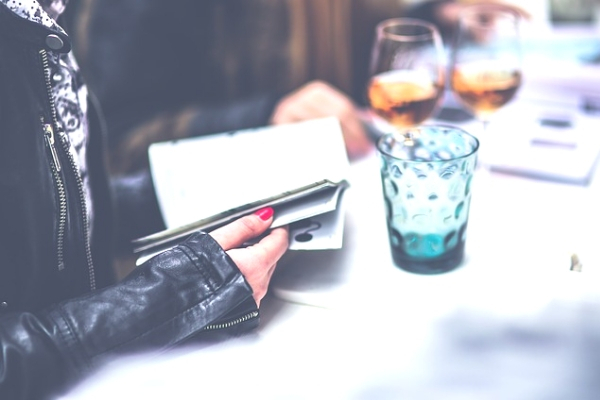 Check out this ebook on How to find and pitch clients your freelance writing services. It take you step by step through the process of creating a successful cold emailing strategy along with sharing the best converting pitch templates. In affiliate marketing, you recommend different products or services to friends and get paid for it. Recommending friends – For example, if you have friends who travel, you can make money with AirBnB and Booking.com. Similarly, you can also make money with Amazon affiliate links. Pin to profit – Do you know you can have affiliate pins on Pinterest? You can learn how to handle a Pinterest profile and start making money pinning things. If you are interested in selling online and know where to find the best deals, Amazon FBA is for you. You can source products at best prices and sell products on Amazon for a higher price. In a few Facebook groups, I see moms asking – How can I work for Amazon from home? This is it! This is one of the most lucrative ways to work for Amazon and work at home! You do not have to worry about storing inventory because Amazon takes care of it. That is why, it is called – Fulfilment by Amazon. I recommend taking this FREE 7 Day Email Course on how to start selling on Amazon. And, guess what? It is by a mom who makes a FULL TIME living doing this. Heck, she makes a SIX FIGURE INCOME. Grab the course, here. As a transcriptionist, you will be listening to the audio files and writing it down. You can easily make $10-25 per hour working with transcribing companies and more if you start your own transcriptionist business. You can check out this FREE course that teaches you to be a general transcriptionist. If you have no clue what this and if you are a suitable fit for it, this course will tell you ALL! Ok, I know a LOT (LOTS!) of moms who work as a virtual assistant from home and earn great money. I recently interviewed Teagan, a single mother, who earns $10000+ A MONTH as a virtual assistant. Is that the best stay at home mom job? You can provide more than 150+ services as a virtual assistant and includes social media management, graphic design, administrative tasks, personal assistant tasks, writing and online research etc. 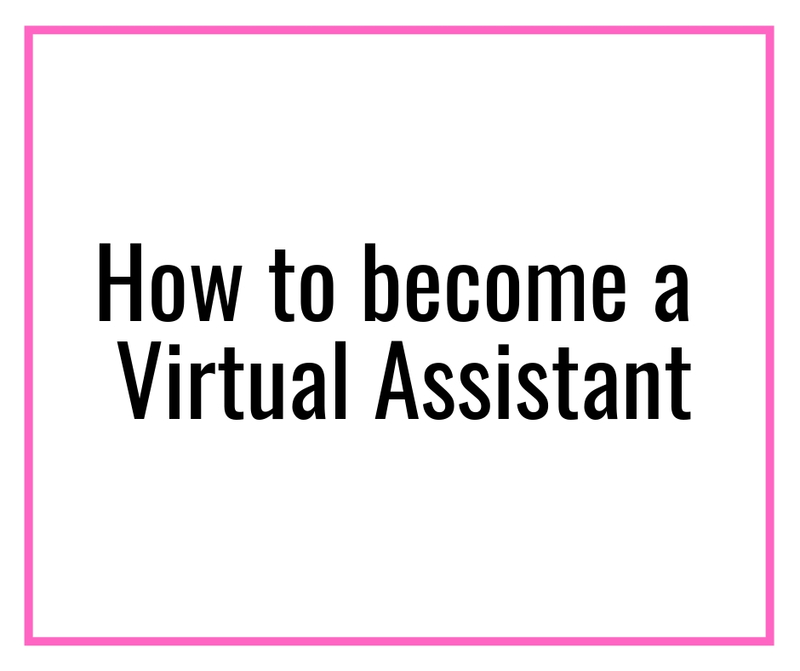 You can easily make $20+ an hour as a beginner virtual assistant and grow upto $100+ an hour. There is more than ONE resource that I would recommend you. So, check out this post on the BEST and FREE training from the top virtual assistants in business today. It is the same as Virtual Assistant but focuses on Pinterest management only. This single mom makes $10k+ working as a Pinterest VA and this one makes $3000+ a month. If you are interested in editing legal documents for court reports, this job can REALLY pay well and is relatively easier to find clients for. On average, the salary of a Scopist is $35000-45000 a year. A Scopist needs extensive training and you will need to learn quite a few things. While you can do it all yourself, I do not recommend it. A scopist needs training on how to best do the job. You can take this free online course on Scoping to see if you are the right fit for this stay at home mom job. Do you eye to spot unique things for cheap? Do you regularly visit flea markets, garage sales and such? If yes, you can make a fortune with this online job from home. A flipper is a person who buys one product from a market (at a lesser price) and sells it on an online platform on a much higher rate. For example, you buy a $10 item and sell it for $200 online (yes, this is possible!). Rob and Mellisa make $133000 a year doing this and working ONLY 15 hours a week. And, if they can, why can’t you make it work? Do you love helping people out? Do your friends and family come to you with problems? Do you want to monetize this and build a home business of your own? If you are smiling at this prospect, this stay at home mom job is for you. You can make $40k-100k a year depending on your clients and expertise. Also, check out this extensive video on Life Coaching. It provides you with all the information necessary so you are able to set up your own business as a Professional Life Coach helping others to improve their lives and to reach their full potential. If you are a mom, chances are you already love being around kids. This could be converted into a lucrative work from home business. You get to play with kids and get paid for it. At the same time, you can spend time with your own. You can easily earn up to $1000-2000 a month doing this. Do check out the rates of daycare in your area and feel free to raise your price. Tips: Please ensure you add childcare endorsement to your home owner’s insurance in case anyone gets hurt. Also, do check State regulations on starting child care and on the number of children, you can care without having a license. Companies are recruiting customer service reps remotely nowadays and the trend is catching on. You will need to be well-versed with the company and will be required to efficiently answer the questions that come your way. If you are a mom with an interest in designing, you can take this up. It is a great job for moms because the schedule is flexible! That said, you need to know how to work with Adobe Creative Suite/Adobe Creative Cloud – including InDesign, Illustrator, or Photoshop. If you do, there are hundreds and thousands of businesses out there who will be willing to work with you, mama. Use social media (facebook groups especially) to promote your services. You can also learn how to find and pitch clients your services. You can make $25-300 an hour depending on your skills, experience, and designs. You can check out the many FREE classes on Skillshare using my link here. It will give you 2 months of premium access for free. Mama, are you into fashion and styling? If yes, this could be an extremely lucrative stay at home mom job. You can check out Stitch Fix who is almost always hiring work from home fashion stylists. It is a platform that sends customers hand-picked styles based on their preferences. 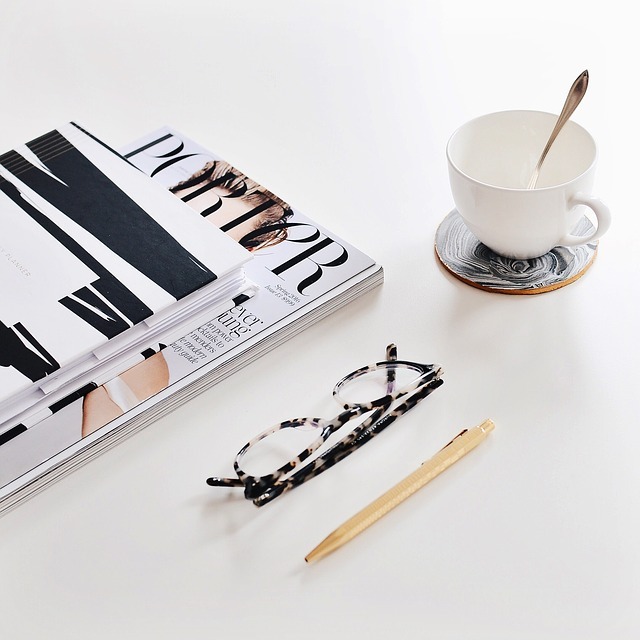 As a virtual stylist, your job would be to pick pieces that you think a particular customer would like. The average pay is $15 an hour and you do need any degree for doing this. Guess what? You do not need any technical degree for this job for moms. Check out this post on 10 online portals that pay you to test websites and get started. All you need is a computer, microphone, webcam, and your enthusiasm to test websites. This is one of the best jobs for stay at home moms looking for extra flexibility. Businesses, especially creative entrepreneurs and bloggers, always look to outsource this part of the business. It is extremely time-consuming for them to also deal with social media management. In fact, many mom bloggers prefer giving this job to other moms wanting to start a work at home career. So, why not take advantage of that? As a social media manager, you can either manage social media accounts for companies or help them develop a complete strategy. Sometimes, you are responsible to handle the online image of that company. Meaning, you will be responsible for designing advertisements, plan campaigns, and set strategy. Depending on the work and type of client, you can easily charge $200-$1000 per month for handling one social media account. In case you are interested to handle Instagram accounts and learn about it, you can check out these courses by Alex Tooby. 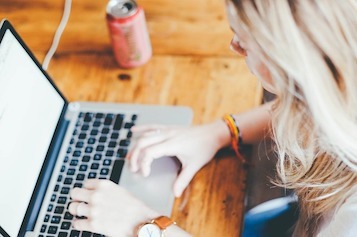 If your interest lies in Pinterest, this article on how to become a Pinterest VA answers every question you will have about this remote job. You can also check out this course and sign up on the waitlist here. If you have knowledge of languages and know more than one, you can easily find translator jobs from home. It is a great job for moms! There is a huge opportunity across several industries (like, marketing, customer service, education, manufacturing etc) for those who can translate, interpret, write, proofread documents from and into English. The average salary for a full-time translator is $44,190. This is another HOT industry right now and a great option for stay at home mom jobs. If you love to design websites, why not do it for other businesses at your own terms? Even if you have no idea about website design, but you love to learn new things – website designing could be an extremely lucrative option. The first thing you will require as a website designer is a portfolio and it starts with your own website. So, what are you waiting for? You can buy WordPress hosting at $3.95 a month from Bluehost. Click here to start. If you are just starting out, the basic plan will suffice. You can safely ignore the other plus and pro plans. If you are not interested in any of these stay at home mom job ideas, then this is your option. This is one of the easiest and most ignored options for stay at home moms. Ask your current employer if you could work at home. Nowadays, employers understand and are giving their employees the freedom to their jobs from home. Unless you ask, you won’t know if your existing job could become a stay at home mom job! Even if your job cannot be a full-time work at home, you can ask for several days a week where you are allowed to work at home. How much should I expect to make in a work-from-home job? We have covered that above. A lot depends on your skill and which of the stay at home mom job you have decided to take up. On average, the best jobs for stay-at-home moms pay at least $20 per hour. You will find some difference and it depends on your skill, ability, and knowledge. How can moms work from home? These tips and tricks for time management will help you stay sane and finish work for the stay at home jobs for moms you chose to take up. You do not need anything special to work from home. You will need a laptop or a computer, a reliable internet connection and self-disciple. You can check out how to start working from home with ZERO investment. What are the best flexible jobs for stay-at-home moms or What are the best job for mothers? HOW TO START WORKING FROM HOME AND GET INVESTMENT MONEY? Good question. Sometimes when you start a stay at home job, we want to invest in a work from home course to accelerate growth BUT do not have the budget to. There you go. These are some of the best options and tips for stay at home jobs for moms that pay well. Do you know what is AWESOME? 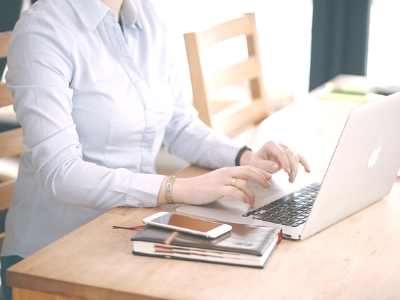 These are also some of the best options for part-time jobs for moms to work from home! Meaning, these could easily be side jobs for stay at home moms. Is there any legitimate Stay-at-Home job for moms not listed in the post? Let us know in the comment section. Love all of these. I do a few myself and have had success, I’m thinking about trying out the Virtual Assistant next! Thanks for sharing all this knowledge for FREE. Thank you so much, Erica. 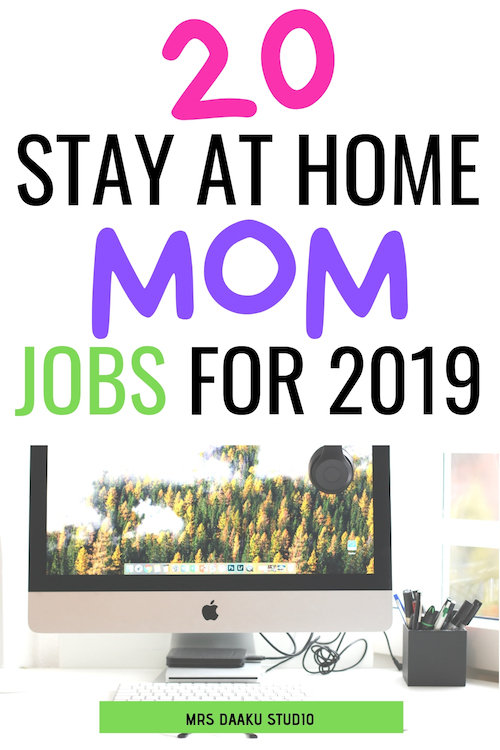 I hope it helped you find the right stay at home mom job for you! Fantastic article with lots of useful ideas.I have tried flipping thing for profit in the past with varying degrees of success. That’s a ton of information. I’ll have to go back in depth when I can take notes. What a very informative and very helpful post. It is time to switch to Media.net instead of Adsense. Great article! I’m a stay at home mom still on maternity leave with 2 under 2. I started my homestead blog in January and love the creative outlet and the opportunity to still challenge myself professionally while breastfeeding! Such a great and very useful posts! I am gona check out everything that you have listed up there. Thank you sharing. This is super helpful!! Saving it for myself to review later and explore all the links in here!! Thanks for this post! Such useful tips. Thanks for sharing . I am saving these tips and going to try them out.